Execute an influencer project in support of their national summer 2016 campaign in the Denver DMA to increase relevancy & purchase while featuring the America can. 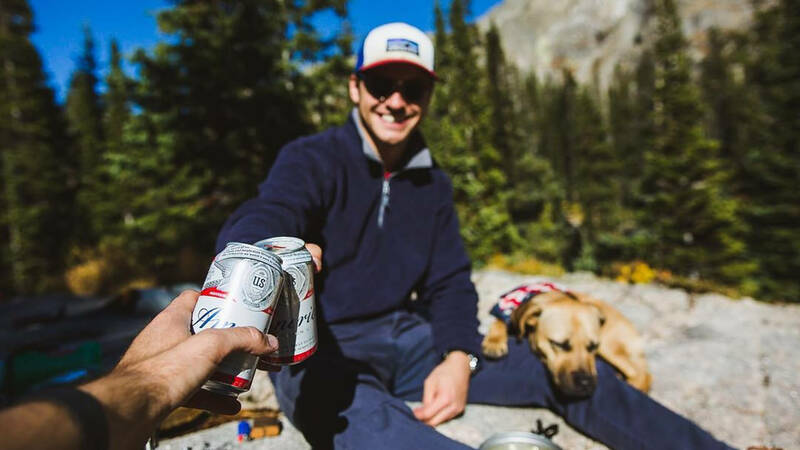 Our insights team used social listening to uncover three popular points of discussion among the Denver market; outdoor/adventure, music and dogs. We briefed our influencers to create content laddering up to these three buckets while also incorporating the overarching America theme. I.e. What makes Denver uniquely cool and American? Is it the mountains? The trails? Dog runs? Sports teams? Local music scene? The multitude of selfie-worthy backdrops? 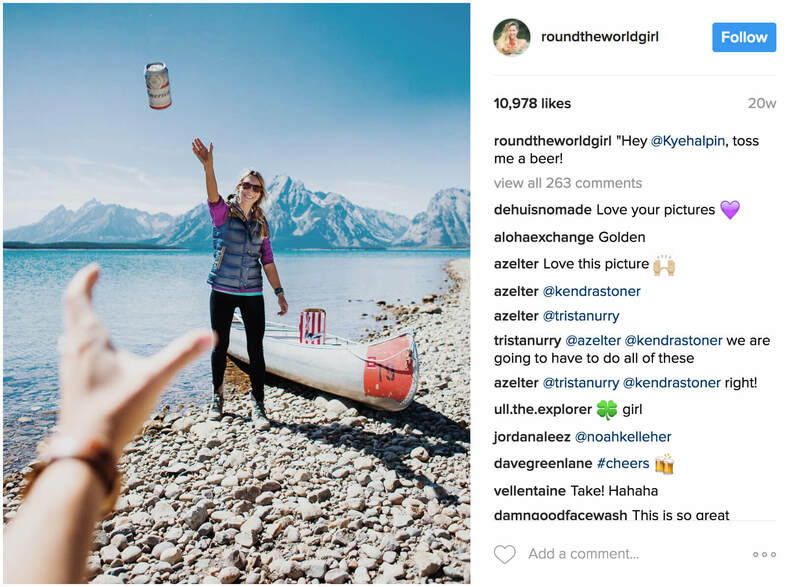 Over the course of two months, we hired 50+ influencers (leaning into to micro-influencers) from the Denver area to produce hundreds of pieces of content, generating 30MM+ impressions and 700K+ engagements.